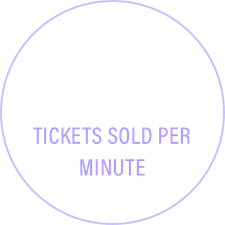 Front Gate is the premier festival ticketing solution, selling your custom wristbands, digital and traditional paper tickets.  We have operated onsite at over 400 festivals, sold 20 million tickets, and fulfilled more than 6.5 million wristbands. 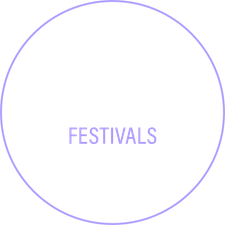 Our white-label e-commerce platform is designed specifically for the unique challenges of festivals. Take advantage of tiered pricing, intuitive cart bundling, upsells, layaway plans, and much more. 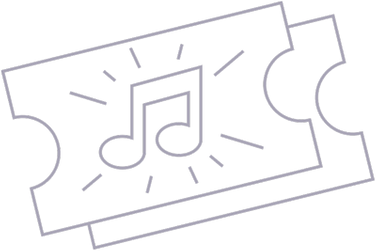 Easily manage complimentary tickets for your promoter partners or increase your sales through our 3rd party sales partners.  Rest easy knowing that Front Gate is the most robust e-commerce platform in the industry, able to process over 5,000 tickets per minute, with 99.99% site uptime.